 fueol economy Archives - AutoNetTV Media, Inc. The new Suzuki Kizashi was heralded as a world-class car. Does it stack up to the hype? How do ordinary drivers save on gas?